"You work hard to provide your family with the safety and home security they deserve. But your busy life sometimes takes you away from them. 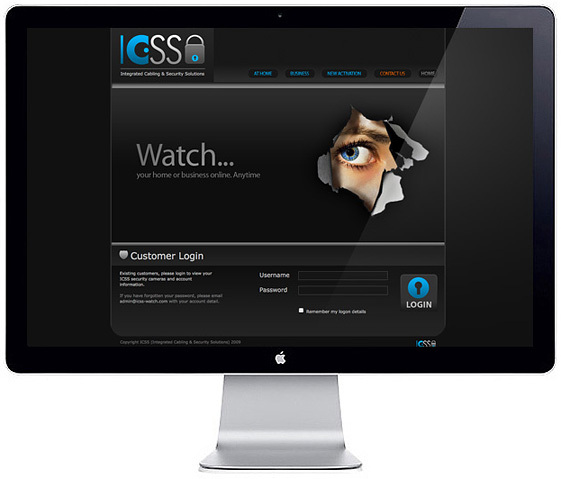 ICSS has a way for you to see that everything's all right with your own eyes - ICSS Watch home security surveillance."